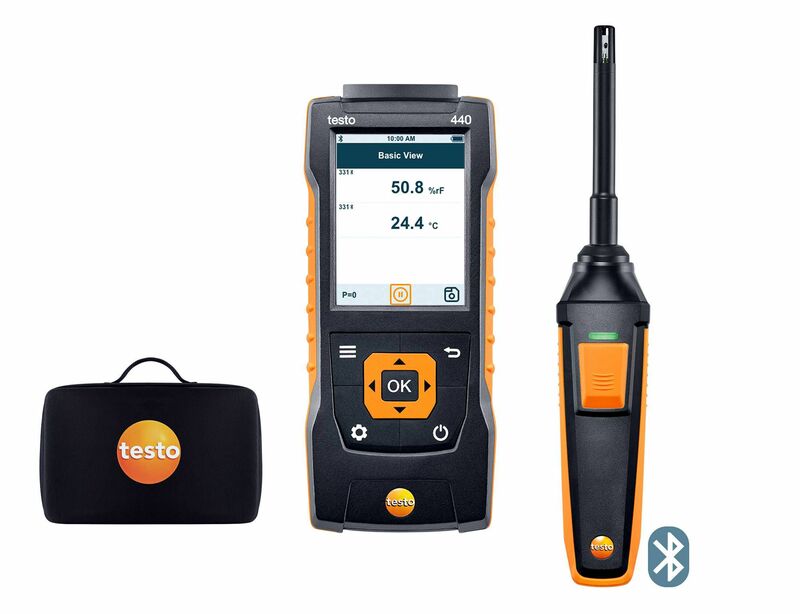 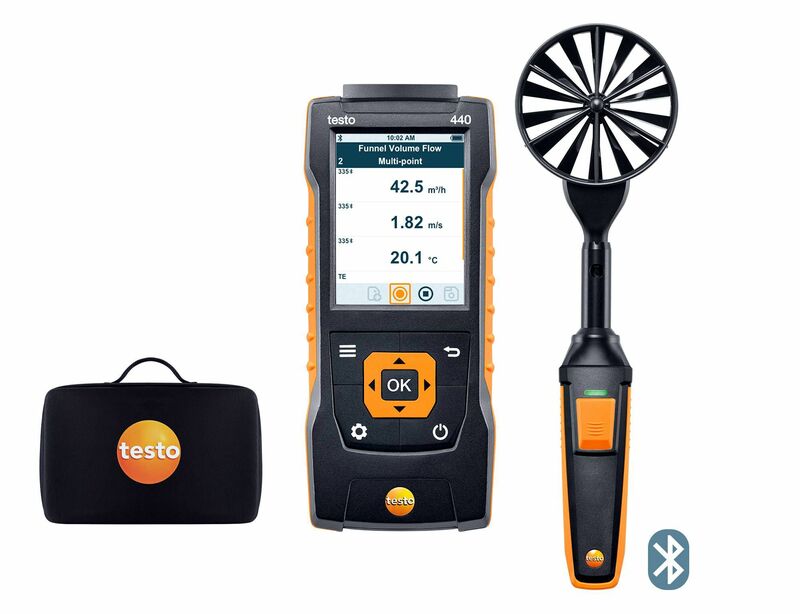 Use the robust air probe (NTC) (with the compatible measuring instrument) to carry out quick, accurate measurements of the air temperature. The exposed sensor makes it possible to carry out temperature measurements with a short response time. 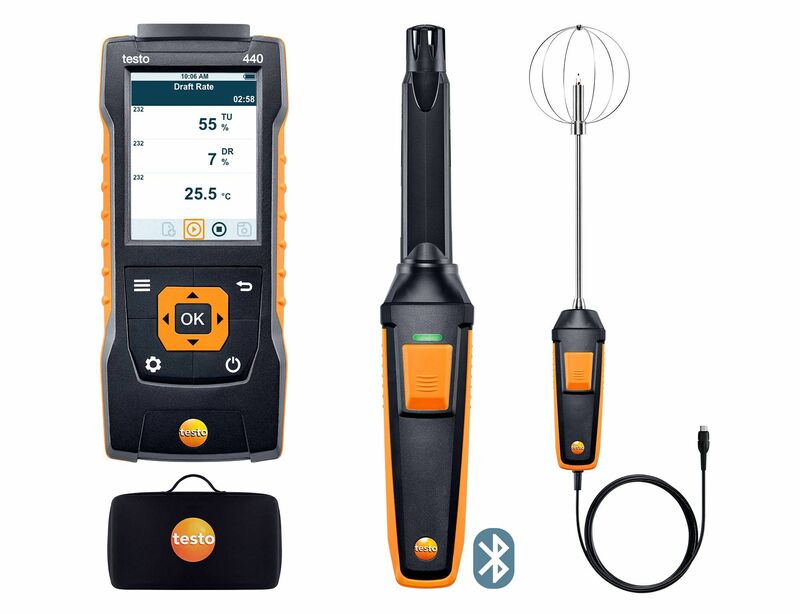 For precise temperature measurements: use the robust air probe with exposed sensor (NTC) with the compatible measuring instrument (please order separately) to measure the ambient air temperature. 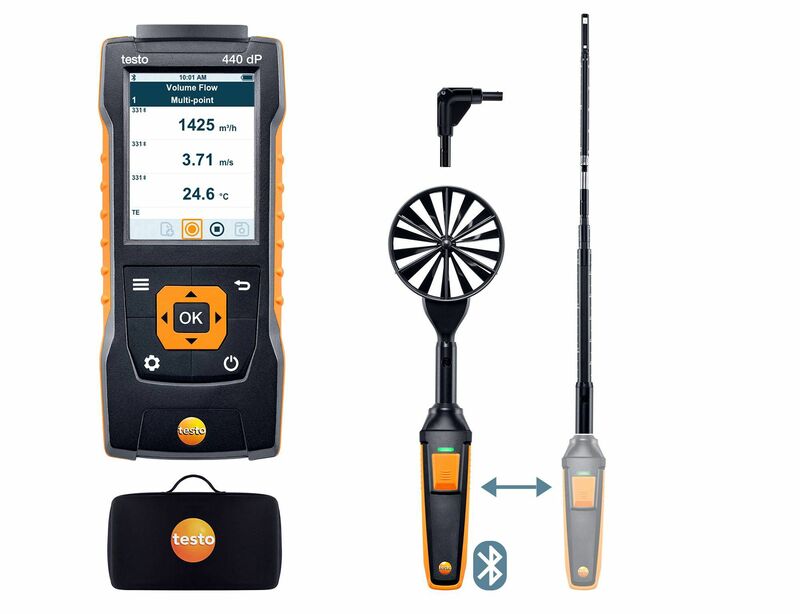 Use the fixed cable to connect the robust air probe to the measuring instrument (please order separately). 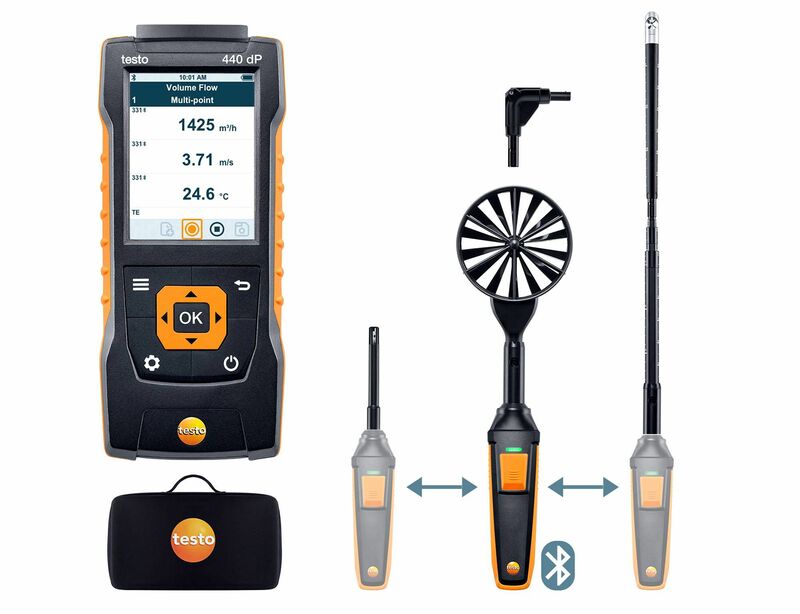 The air probe is equipped with a high-quality NTC sensor, is easy to use and features high measuring accuracy of up to ±0.2 °C. 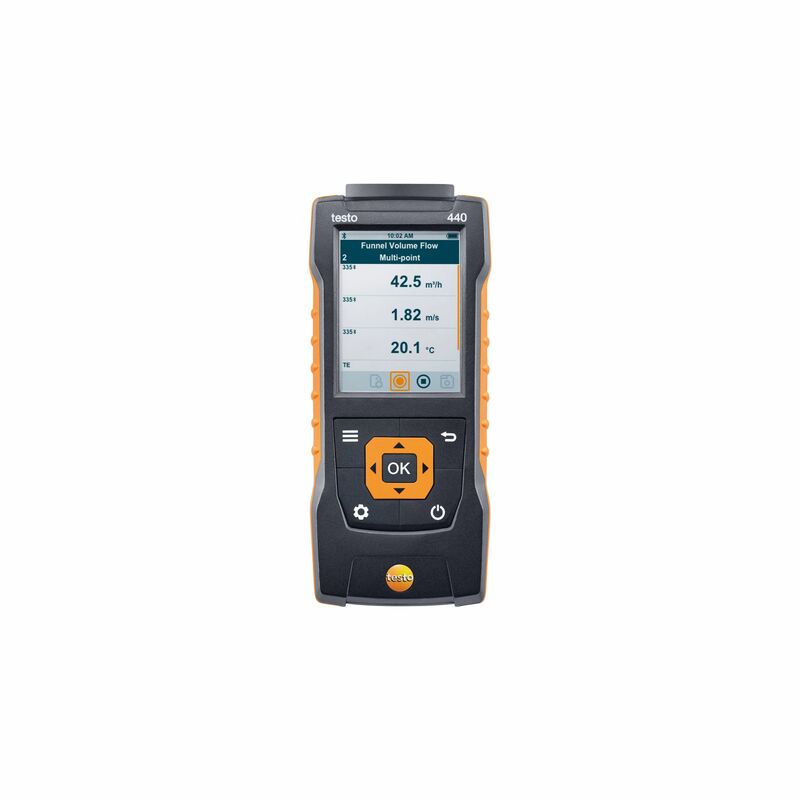 The robust air probe is designed for ambient air temperature measurements and offers numerous application options. 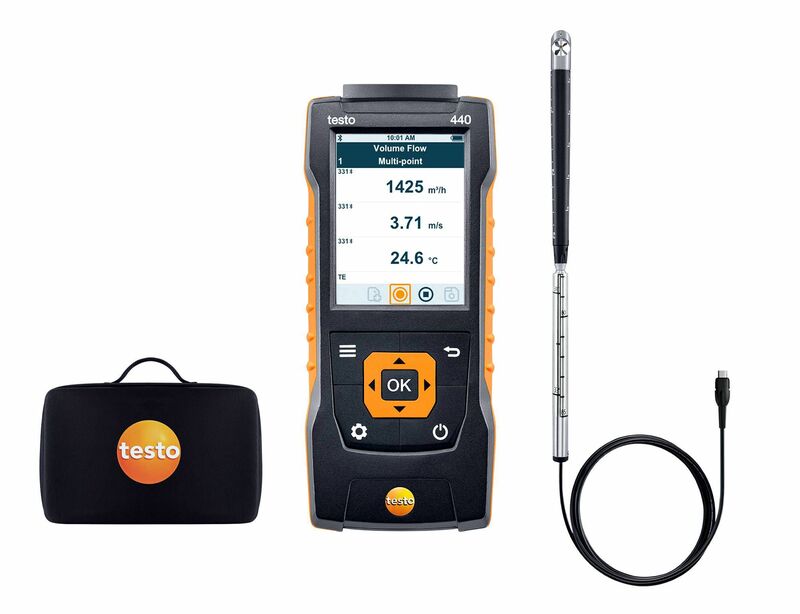 Thanks to the exposed NTC sensor, you can obtain the reading within a short response time. 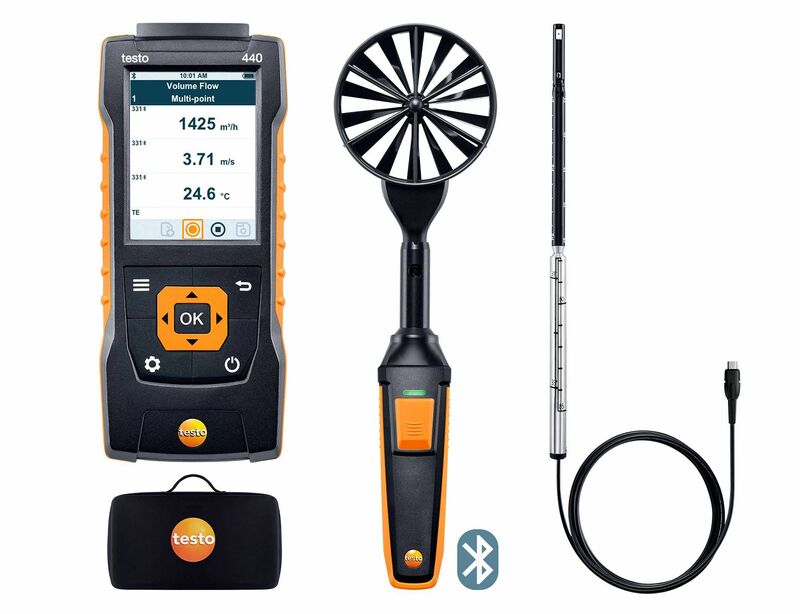 The robust air probe really comes into its own, for example, when checking the indoor air temperature in buildings and refrigerated rooms. 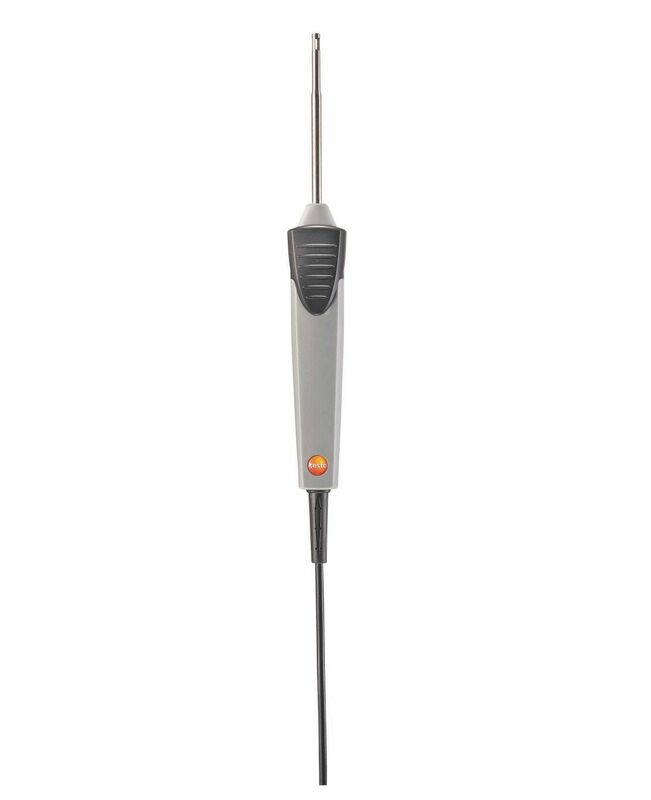 Waterproof immersion/penetration probe (NTC) with fixed cable (cable length 1.3 m).